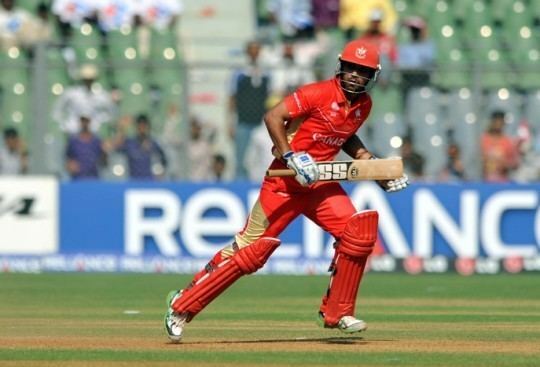 Ashish Bagai (born 26 January 1982) is the captain of the Canadian cricket team. He is a right-handed batsman who specialises as a wicketkeeper. He studied at St. Columbas School during his brief stay in Delhi, India. He moved to Canada at the age of 11. His first taste of cricket came in the inaugural Under-15s Cricket World Cup in 1996, in which he was voted the tournaments best wicketkeeper. He had the highest batting average in the Under-19s World Cup in January – February 2000. Going to the 2002 Under-19s World Cup, his batting was invaluable, securing a tie with Bangladesh. He has since become a mainstay of the Canadian cricket team. He has played 52 One Day Internationals, more than any other Canadian player. Indeed, he has played every Canadian ODI since he made his debut in the 2003 World Cup against Bangladesh. The only Canadian ODIs he has not played in were the three that took place before he was born. 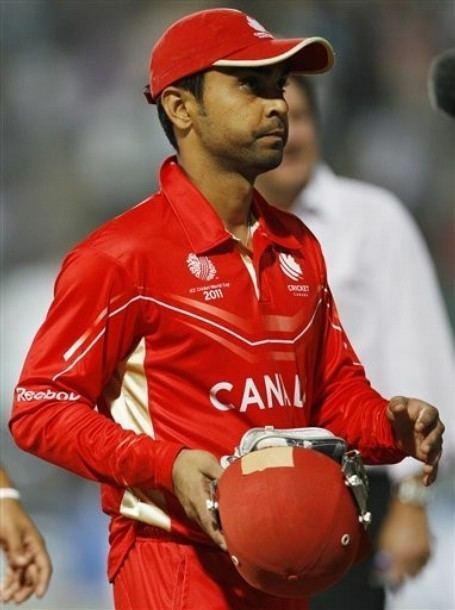 Despite his ever-present position in the Canadian ODI team, he missed the 2005 ICC Trophy, though he did play the 2001 tournament, the highlight of which was an innings that took the Canadians to victory over the UAE after spending a night in hospital due to being hit in the face when keeping. He holds the Canadian record for highest ODI score after his unbeaten 137 in a losing cause against Scotland. He added 100 runs for 4th wicket with Asif Mulla which was the first ever century stand for Canada in an ODI. On 30 May 2011 Bagai announced that he officially stepped down as Canadas Captain stating: "It has been an honour to captain my country in the sport I love and I thank everyone in this organization who helped and supported me throughout my term including administrators, coaches, managers and most of all, the players,"